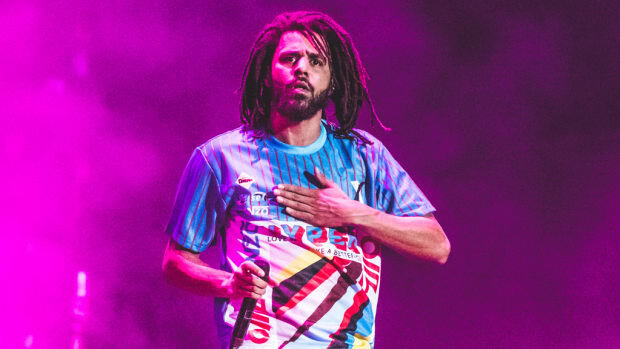 The KOD Tour will be J. Cole's first since the 4 Your Eyez Only World Tour in 2017. 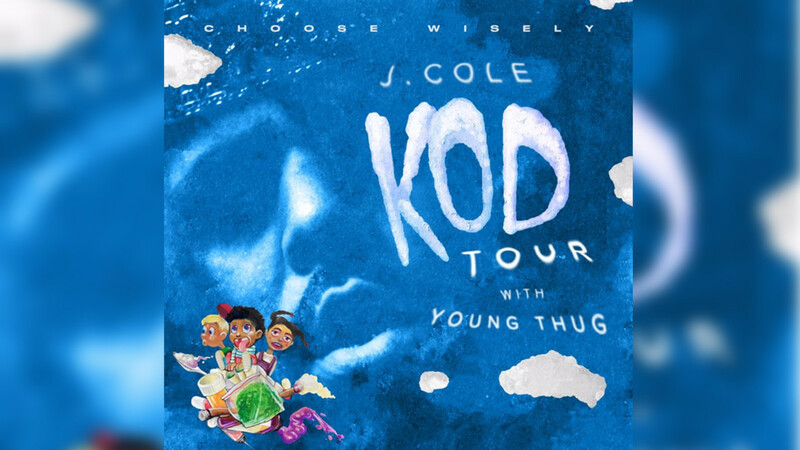 This August, J. Cole will begin a 35-date tour in support of his newly-released album, KOD, with Young Thug servicing as his opening act. 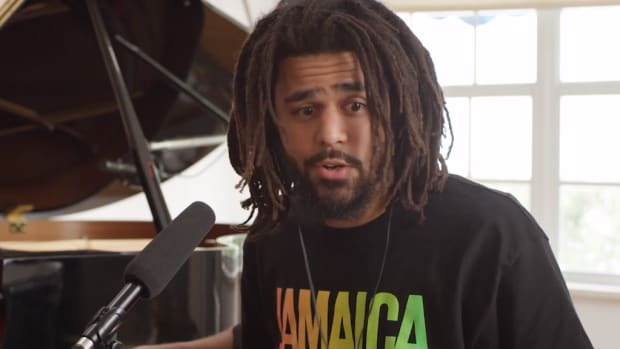 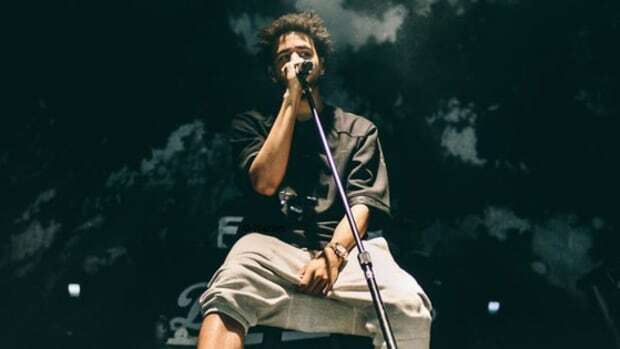 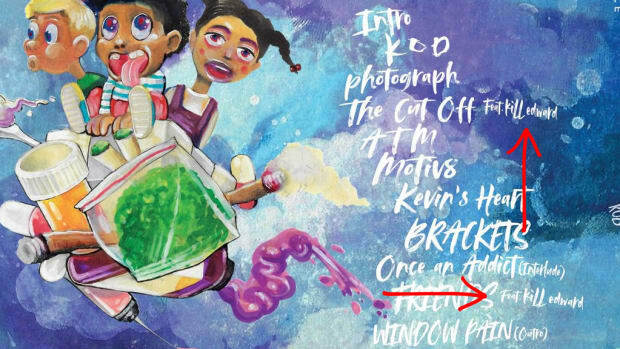 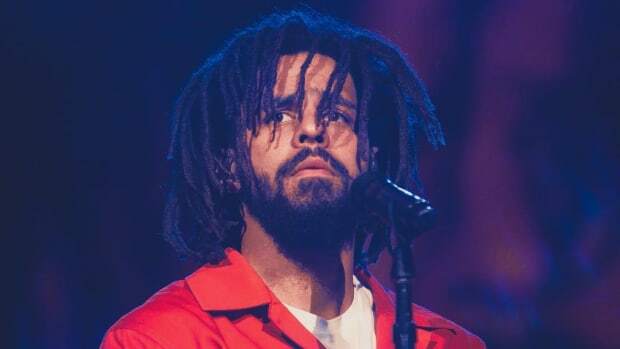 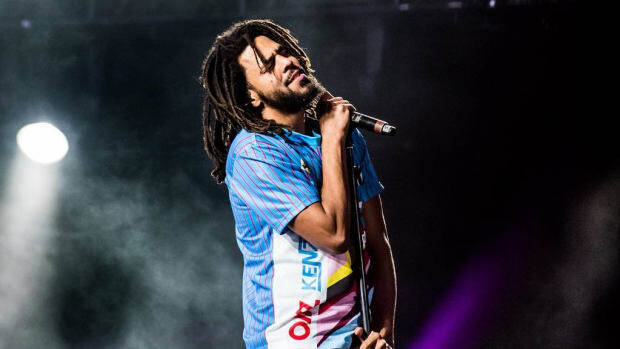 The KOD Tour will be J. Cole&apos;s first since the 4 Your Eyez Only World Tour, which ran from June 1 through December 9, 2017, and spanned the entire world. 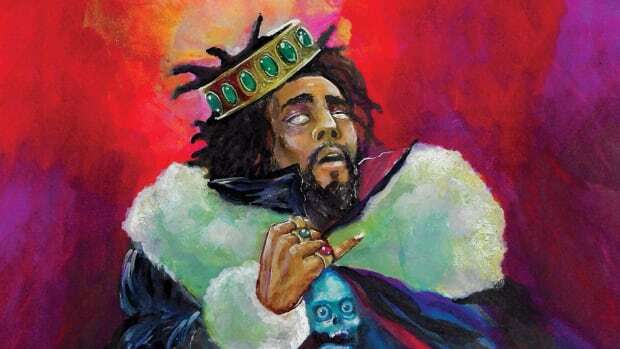 The KOD Tour pre-sale begins on Wednesday, May 9, while tickets will be available to the general public this coming Saturday, May 12.